*Joaquin Simo & Demario Wallace of Pouring Ribbons teamed up to bring us a most unique recipe and lengthy flavor profile that features fruits and spices, as well as Dijon mustard and umami. *Brian Bartels of Fedora authors his “Black Squirrel” amaro to pay homage to the Old Fashioned cocktails he knows back home in Wisconsin. 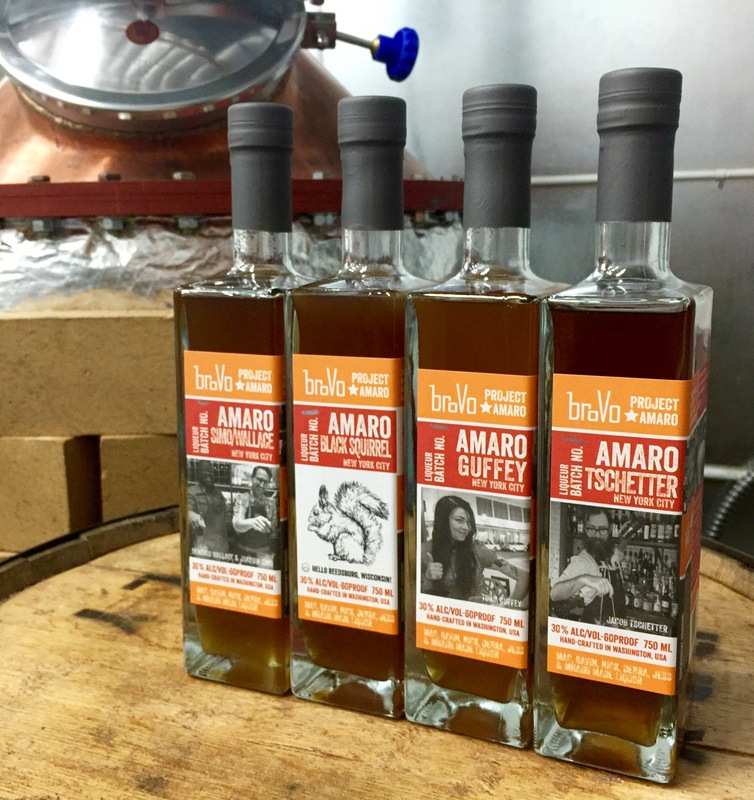 *Tonia Guffey of DRAM has an amaro that mixes well via a strong gentian bitter throughout its profile, but also stands strong on its own as a digestif at the end of a hearty meal. *Jacob Tschetter of The Jeffrey Beer Bar & Cafe crafts an amaro that, rich and smooth, plays well with whiskey. Warm and comforting, this one lends itself particularly well to the winter months ahead.